Water Resources Engineering Hydraulic Engineering Open Channel Flow River Engineering Multi phase Fluid Flow and Flow Measurement. M.Sc., Water Resources Engineering - 2012 - M.Sc. Thesis Title: “Bed Stripped Roughness Effect on Flow Measurements in Trapezoidal Channels with Free Overfalls”. Lecturer (Department of Petroleum Engineering, College of Engineering, University of Zakh). 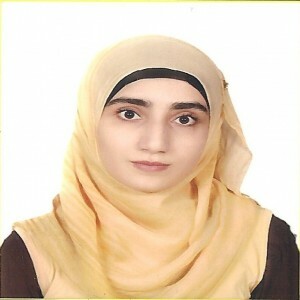 Assistant Lecturer (Department of Water Resources Engineering, School of Engineering, Faculty of Engineering and Applied Sciences, University of Duhok). M.Sc. Thesis Title: “Bed Stripped Roughness Effect on Flow Measurements in Trapezoidal Channels with Free Overfalls”.